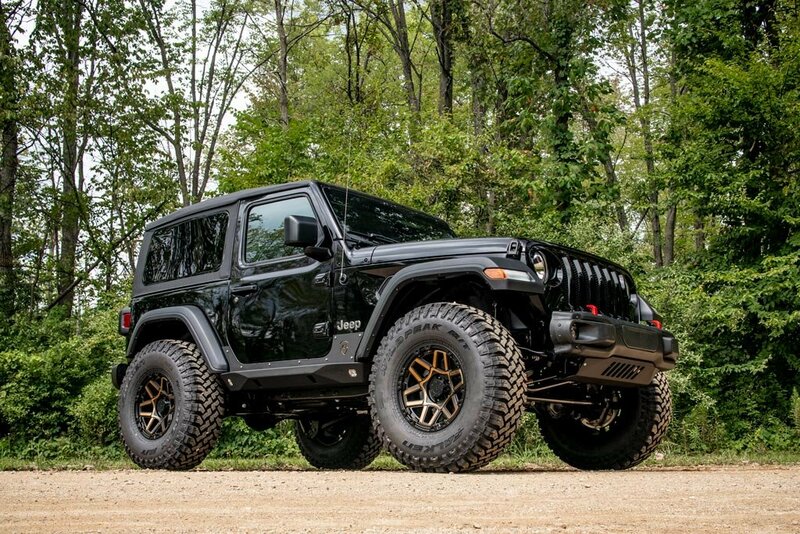 You have your Wrangler JL now you want to go out and conquer rocks among other obstacles on the trails. 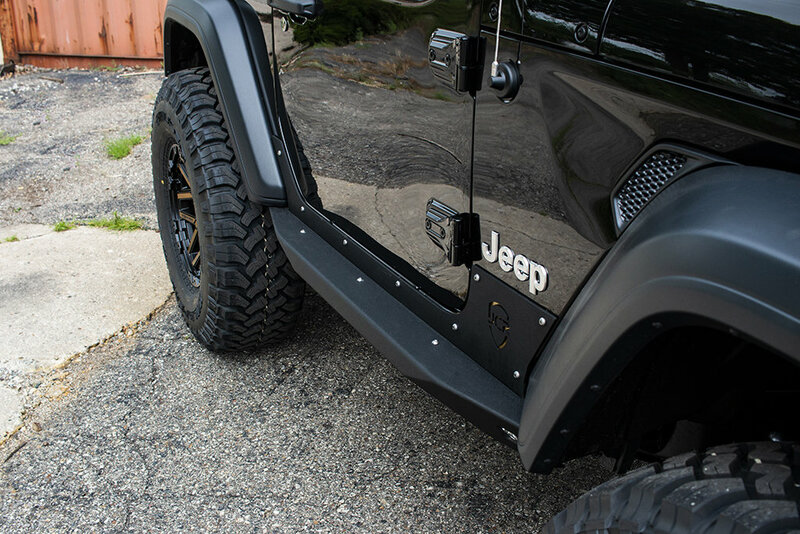 First things first is to make sure you keep your Jeep protected with a set of rock sliders. 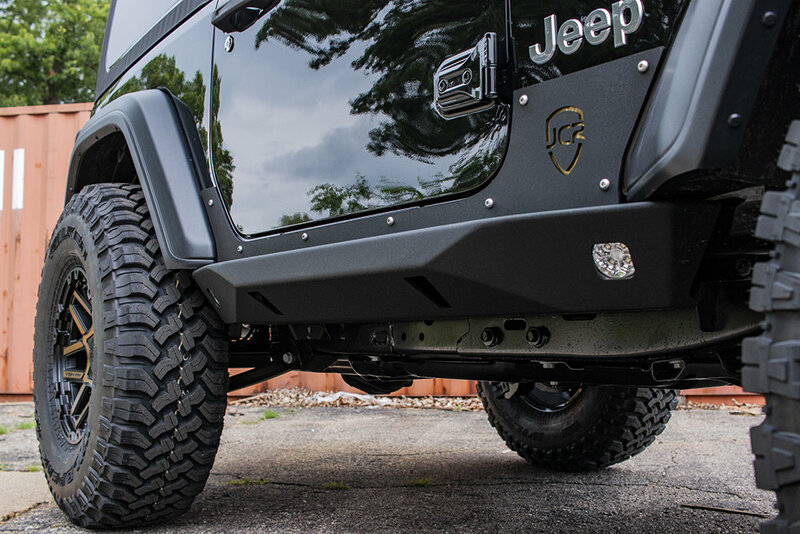 JCR gives your their Crusader Rock Sliders which not only protect your Wrangler but also give you a step function and built in LED rock lights to help you navigate those rocky trails. Made from 3/16" steel to withstand the unforgiving trails these sliders come in black powder coat or bare steel. Construction: Made from CNC cut 3/16" steel for a nice clean look that will stand up to the vigorous off road conditions. 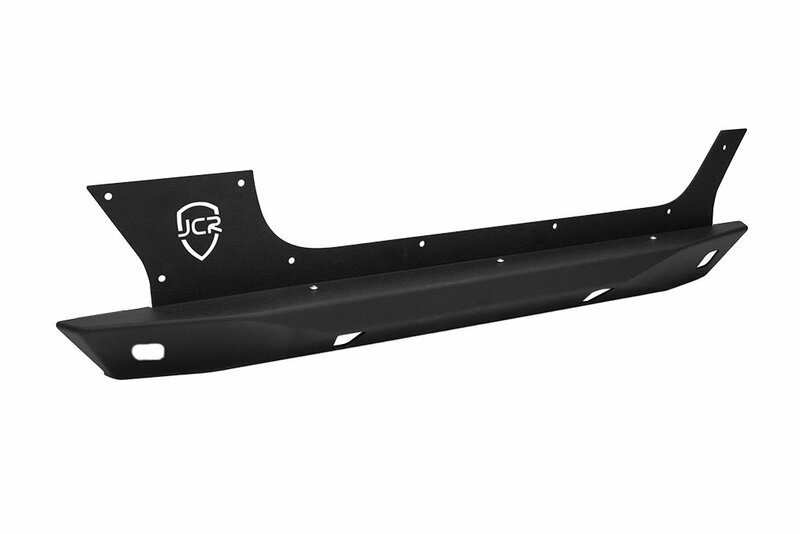 Comes in a black powder coat for protection against corrosion or in bare steel for you to customize. 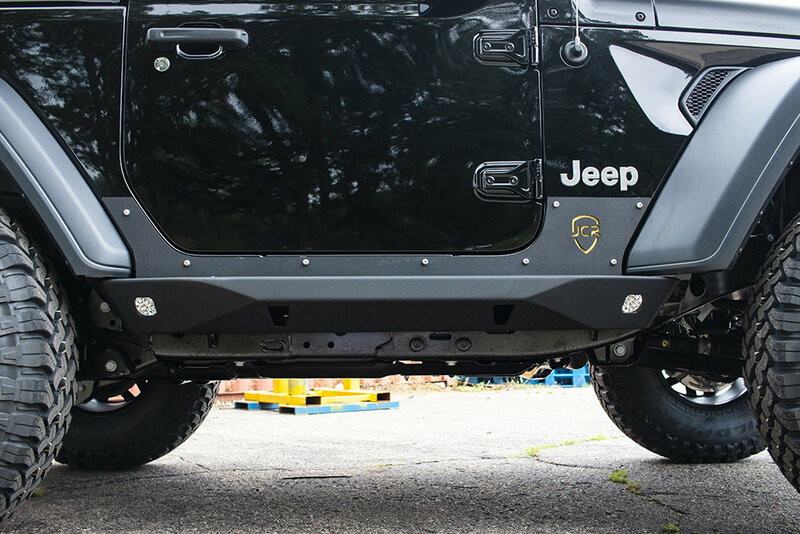 Features: These sliders have Hi-Lift jacking points on the front and rear to help you out of some jams while on the trails. 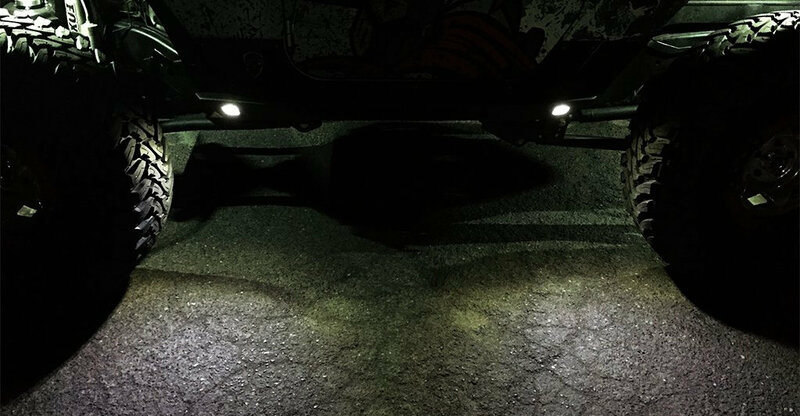 The step feature is great for aiding in getting in or out of your Jeep while the LED rock lights will help out if you are going on night time trail runs. Installation: These sliders mount to the lower body mounts while drilling will be required for the other body attachment points. All mounting hardware is included.